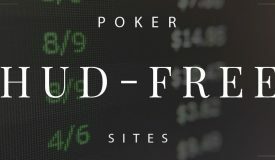 Continuing in the spirit of giving people what they want, I thought that I’d select a user-submitted e-mail for the subject of this article, which specifically deals with pocket Aces getting cracked. 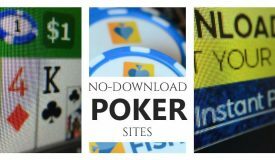 1.1 Are your pocket aces cracked more often than they should be? Are your pocket aces cracked more often than they should be? 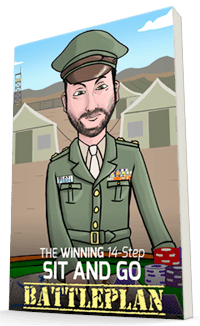 “I have been playing online for three years with success in NL and Limit $6 and $11 Sit & Go’s. I also play in the 1K added $6 NL / Limit and the 20K Guaranteed Tournaments. I usually finish in the money, however, it took me quite a while to finally begin finishing in the top 50 or lower. I have finished in the top four a few times with good pay outs. I also play the $1, $2 and $3 NL games and below is what I have been facing. I have been frustrated lately getting my UTG or Early AA cracked with 76 ss with only one or two other players in the hand. I make a pot sized bet, get reraised, and then I end up all in because the other player forces the issue. It seems that they draw out on me more than normal and I find this disturbing yet I laugh it off and let it go because I want to play them again. It just seems that I am beaten more than the one out of four or one out of five times as I take the Pot Odds and Implied Odds into consideration. First of all, you should know that you aren’t alone in your sentiments. Online games are notorious for making good players frustrated and cracking those big hands. 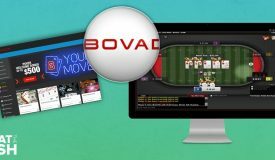 It’s an inherent aspect to online poker. 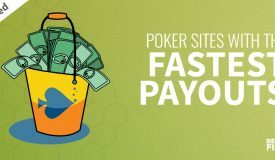 Regarding your pocket Aces, you are right to firstly make a pot-sized raise. In early position sitting in at a generally loose online game, I’ll raise between 3-5 times the big blind and sometimes 6 or 7 if players have been calling large raises preflop. 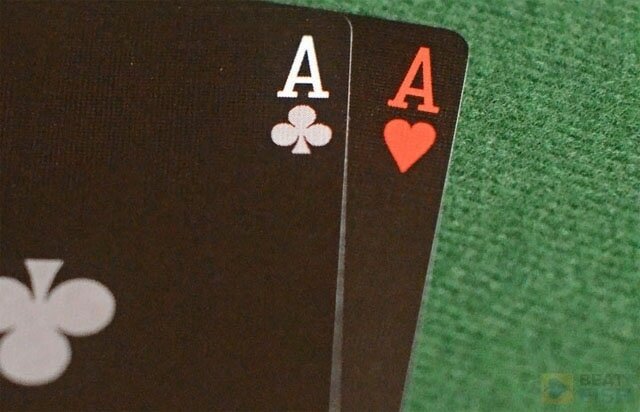 With pocket Aces, your two main goals should be to thin the field and build a big pot. If you’re constantly get outdrawn, consider the high end of a raise (5-6 big blinds) more often. If you win a small pot uncontested that’s fine. At least you didn’t lose a big one by letting in a weak hand on the cheap. 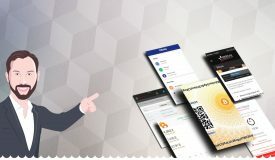 The alternative would be to smooth call with Aces or Kings from early position with the intention of re-raising if someone raises behind you. I like this play for its deceptive nature, but I rarely use it. With this play you run the risk of no one raising you or, worse yet, 4 or 5 other players limping in behind you. With this many players, you’re far from a dominating favorite anymore. Also, when you are raised and you re-raise your hand becomes fairly transparent. Your opponent(s) will likely put you on a big hand and fold right away or on the flop unless they spike a better hand than your Aces. So, in short, yes – you’re doing the right thing. I almost always make a pot-sized bet with Aces from up front. 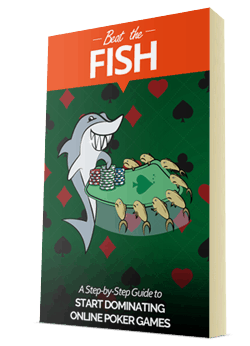 Since you’ll occasionally mix up your play and do the same thing with a small pocket pair, A-K, or even rags from time to time, you aren’t playing too predictably. Plus, most online players won’t even realize that you haven’t played a hand in 45 minutes. Regarding ending up all in preflop with your Aces, that’s the best thing you can hope for! One of the best feelings in poker is being able to call an all-in bet preflop with Aces. 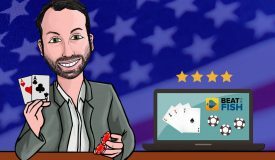 You’re a big favorite against any other hand and all you can ever try to do in poker is get your money in when you have the best of it. Of course, you will get outdrawn occasionally. Sometimes much more than occasionally. 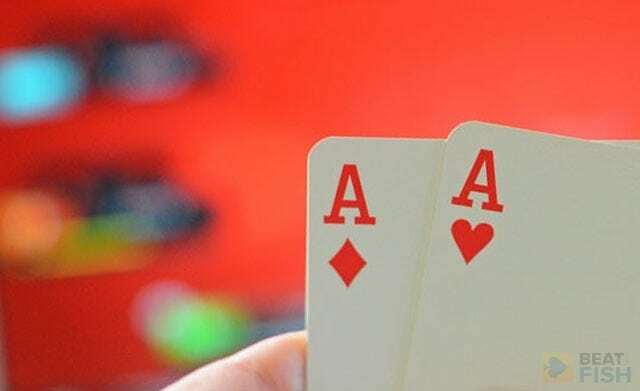 On average, you’ll get outdrawn 1 out of every 5 tries with Aces against undercards or a lower pair. If you’re an 80% favorite (which you at least usually are with pocket Aces) you should lose the hand on average 20% of the time. Unfortunately, sometimes you’ll lose much more than 20% of the time in the short run. You might get pocket Aces cracked 4 times in a row or more. While frustrating, it is an aberration that should correct itself over the long run. Quarters might land on Heads 10 times in a row even though the odds are way against in. However, if it is flipped 1,000,000 times or more you’re very likely to see the Heads and Tails outcomes virtually dead even. 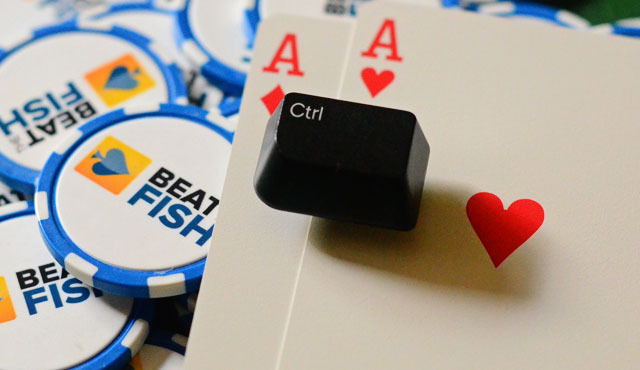 One of the most trying times in poker is when you’re running into constant bad beats. Average players might let this cripple their games until they finally give up, but excellent players work through it because they know that they didn’t make a mistake. While that’s much easier said than done, try to realize that you played the hand right and just got unlucky. 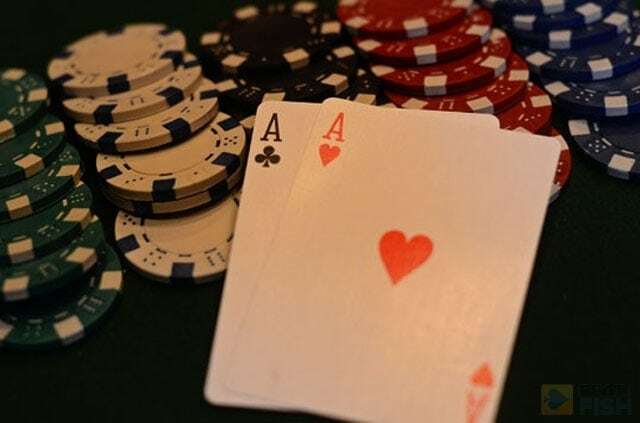 Regarding moving all-in to protect big pocket pairs, I’ve seen that happen so much in these games that I think that’s a topic that deserves an entire article of its own.